Our specialist Model Railway sale held on 18th November 2015 was particularly busy and with over 90% of lots offered selling on the day. This sale began with the real steam section. This Merlin Locomotive Works gauge 1 shunting tank realised £531. 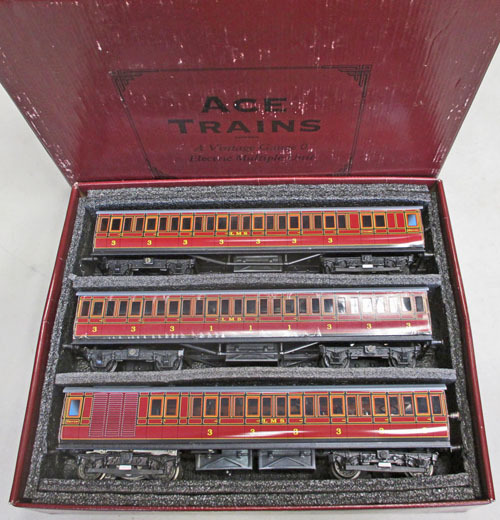 There was a good selection of O gauge ACE Trains offered in the sale. This 2006 Celebration Class loco and tender achieved £259. And this unusual Broad Street Richmond 3-Car EMU sold for £472. Always popular in the O gauge section there were a number of Bassett-Lowke model trains offered. Highlights include this black LMS tank which sold for £531. And this LMS maroon ‘Royal Scot’ which realised £271. Lots 631 to 693 offered a large range of Bachmann trains lotted both as collections and singly. Notable examples selling on the day including this A1 Class ‘Tornado’ which sold for £165. And this 66 Class Freightliner which achieved £112. 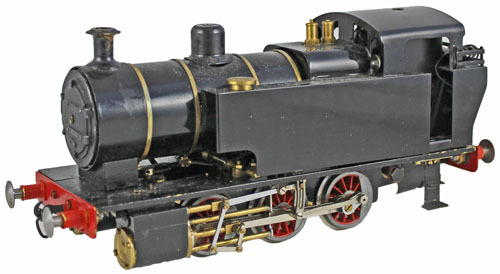 The Hornby Dublo section offered a variety of locomotives to keen buyers including this ‘City of Liverpool’ which sold for £88. And this Class 501 Suburban EMU which realised £236. In the Hornby OO gauge section good prices were achieved for DCC fitted/ready models in particular. This ‘William Shakespeare’ Golden Arrow Boat Train loco sold for £100. And this Class 60 EWS diesel loco achieved £106. 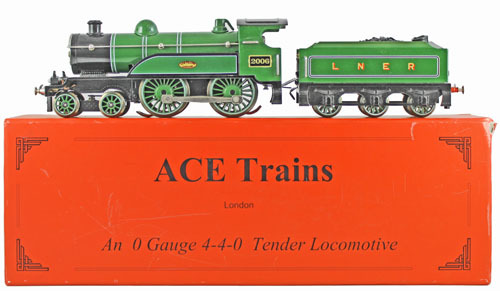 Our next Model Railway auction will be held on Wednesday 20th January 2015. The full catalogue for this sale will be on our website in the next few weeks or keep an eye on our Twitter and Facebook pages which will include updates of our latest auction news.